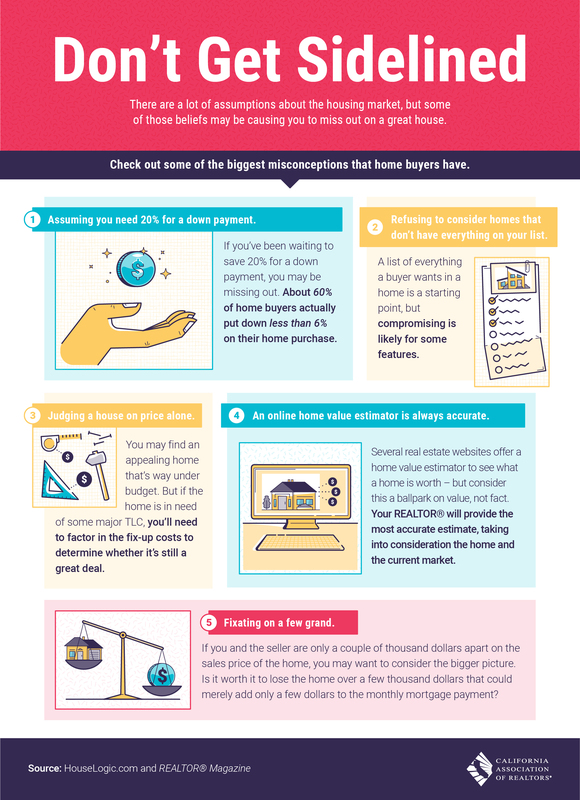 For a lot of people buying a house means finding the dream house that meets every criteria, however the reality may come from the compromise. Being a smart home buyer means understanding how to buy a house and what can be forgiven. Contact your Ramsey-Shilling Real Estate Agent to find out what is the best approach and get an expert opinion on the housing market.